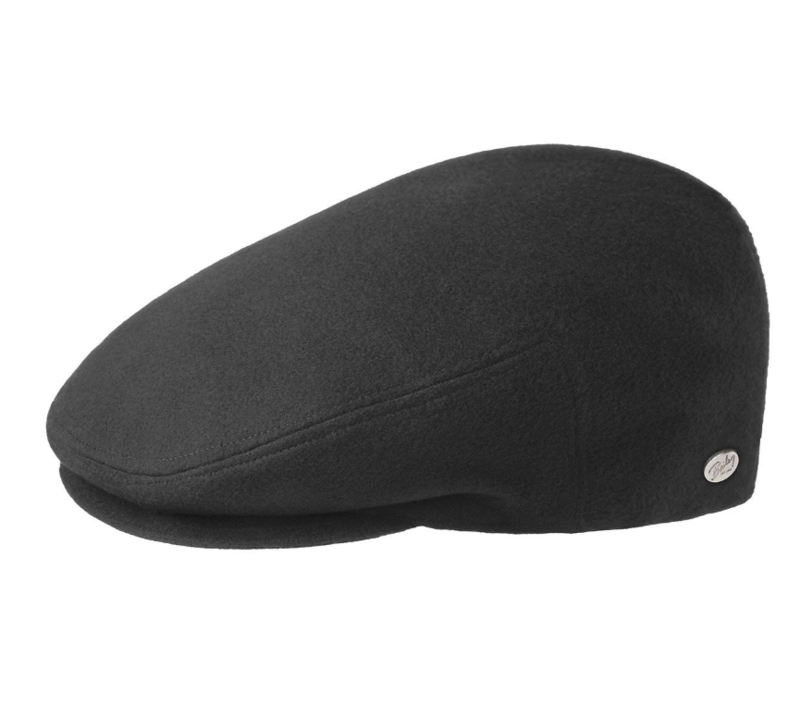 The Lord Wool is a classic Ivy Cap silhouette in a fine wool blend fabric. It features a satin liner and a Grosgrain sweatband. Made in Italy.